Barnes Law Group is proud to join Attorney General Chris Carr and others on behalf of the State of Georgia in filing a lawsuit to combat the Opioid epidemic. For more information, please see the Press Release noted below and a copy of the filed complaint. State of Georgia v. Purdue Pharma, et al. On June 1, 2018, the Georgia Court of Appeals issued an Opinion that (1) overturned the dismissal of Plaintiffs’ claims; (2) determined that the District is liable as a matter of law for breaching its legal duty to the employees; (3) ruled the Plaintiffs were entitled to judgment on liability in their favor, with only issues of damages calculations remaining for trial by jury; and (4) ruled that the trial court must reconsider class certification in light of this Opinion. 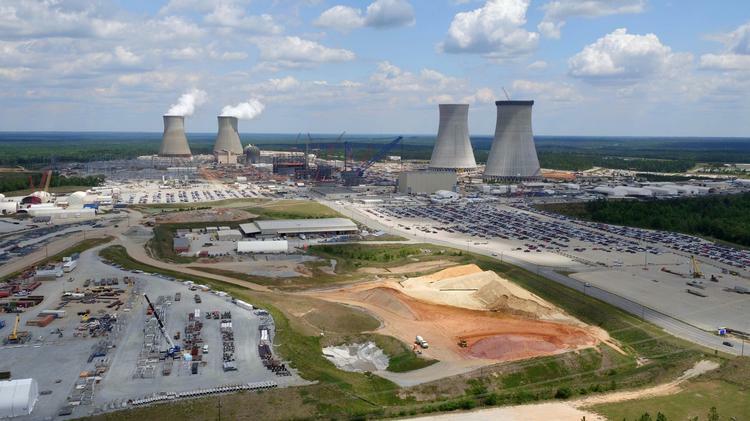 On behalf of Georgia Watch, Barnes Law Group has filed a petition to contest in court a decision of the Georgia Public Service Commission approving the continuation of the Vogtle nuclear expansion project despite a near doubling of the original budget, expansive execution risks due to a recent bankruptcy and a five-year delay of commercial operation. According to the filing, the Commission’s decision violates Georgia law and the Commission’s own rules. “In both process and outcome, the PSC unfairly tilted the scales in favor of Georgia Power’s shareholders,” says John Salter, an attorney at the Barnes Law Group who is representing Georgia Watch along with former Georgia Governor Roy Barnes. This article by Roy E. Barnes may be reprinted without permission. On October 6, 2016 the Court held a Fairness Hearing to determine: (1) whether the Court should approve the proposed Settlement; (2) whether the Court should enter the Final Order Approving Settlement; and (3) whether the Court should approve the Distribution Plan. After considering all of the evidence, the Court ruled in favor of the military service members and their dependents and issued their Final Order Approving Settlement. Settlement checks were issued to class members on January 6, 2017 and must be cashed prior to February 28, 2017. After nearly 6 years of litigation, Barnes Law Group is proud to help Make It Right for these service members and their families. BLG is pleased to announce that our managing partner Allison Barnes Salter intends to run for an open seat on the Cobb County State Court bench. We are very proud of Allison and look forward to enthusiastically supporting her. More details to come soon! MARIETTA, GA—Today, the state’s second and third largest counties filed a series of lawsuits in federal and state court against fifteen Georgia telephone service providers for failing to bill, collect, and turn over the proper 911 fees designed by state law to fund local 911 operations. The lawsuits seek to recover for Cobb and Gwinnett’s 911 systems more than $50 million for three years of alleged unpaid fees. 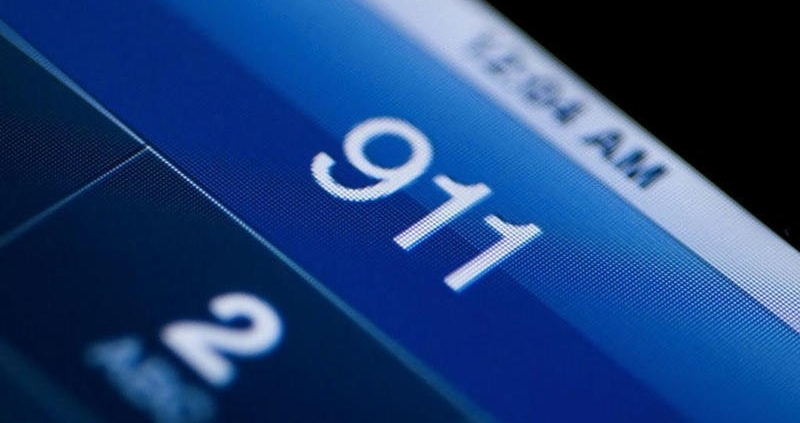 Fifteen telephone service providers allegedly are misrepresenting the types and number of phone lines upon which the 911 fees are applied and are significantly under-billing customers, the suits say. The under collection of 911 fees for each line allegedly translates to a $9 million annual loss in Cobb County and an $8 million annual loss in Gwinnett County. The Counties contend these funds are necessary and should have been available for improvements to Cobb and Gwinnett’s 911 systems. The legislature approved the collection of these funds to support the critical lifesaving mission of 911 systems. “The failure of these companies to pay their obligations could eventually result in the taxpayers of Cobb and Gwinnett counties picking up the bill. The taxpayers should not have to supplement this gap,” said Barnes. Roy Barnes, John Bevis and Matthew Wilson of Barnes Law Group and David Worley and James Evangelista of Harris Penn Lowry are representing Cobb and Gwinnett Counties in the litigation. No taxpayer dollars will be spent on the litigation. If the lawsuits fail, neither county will owe legal fees. The individual lawsuits are against major telecommunications carriers operating in each County, including BellSouth Telecommunications, LLC (d/b/a AT&T Georgia); Verizon Enterprise Solutions, LLC; Bandwidth.com CLEC, LLC; Broadriver Communication Corporation; Broadvox, LLC; CBeyond Communications, LLC; Charter Fiberlink – Georgia, LLC; Earthlink, LLC (and its subsidiaries Business Telecom, Inc. and DeltaCom, LLC); Inteliquent, Inc.; Level 3 Communications, LLC; Network Telephone, LLC; Peerless Network of Georgia, LLC; Windstream Communications, Inc (and its subsidiaries NuVox Communications, Inc. and Southern Digital); XO Communications Services, LLC; and YMax Communications Corp. The lawsuits were filed in the United States District Court for the Northern District of Georgia, and the Superior Courts of Gwinnett County, and Fulton County. Founded in 2003 in Marietta, Georgia, The Barnes Law Group, LLC, is anchored by former Georgia Governor Roy E. Barnes. The firm has received national recognition and distinction for its skill and advocacy on behalf of citizens and consumers. Although small in number, BLG’s legal team is comprised of dedicated talents that create a formidable group of trial attorneys in complex litigation matters. Collectively, BLG attorneys have recovered over $1 billion for consumers and injured plaintiffs. Founded in 2006, Harris Penn Lowry LLP, handles large-scale litigation throughout the United States. 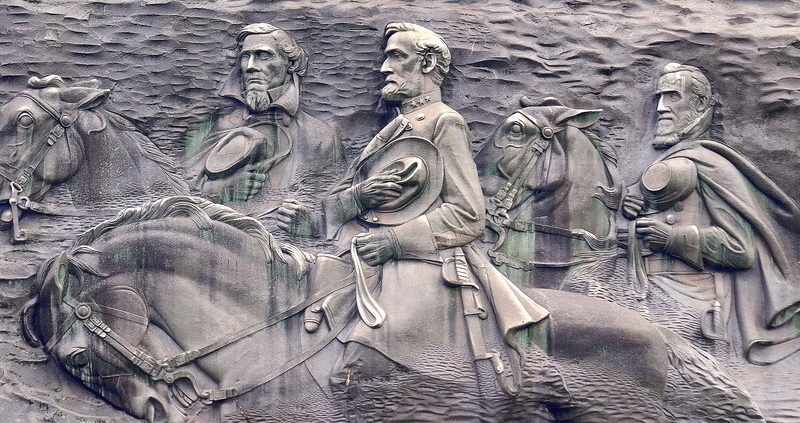 With offices in Atlanta and Savannah, Ga., the firm’s partners are sought-after, highly skilled trial lawyers, who have gained impressive reputations for past trial work, including many multi-million dollar verdicts and settlements. In yet another major automaker controversy, VW has admitted that it equipped almost 500,000 vehicles in the U.S. and 5 million worldwide with “defeat devices” that allow its vehicles to secretly turn off pollution controls when the car is being driven down the road. When the software is turned off, the cars emit pollutant gases into the air, including nitrogen oxide in amounts as much as 40 percent higher than emissions standards allow. But the software turns the devices on when the car is undergoing an emissions test. 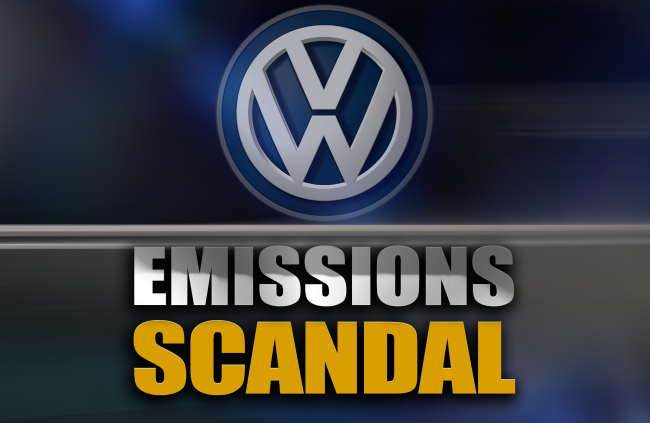 The U.S. vehicles presently in question are the diesel VW Jetta, Beetle, Golf, and Passat and the Audi A3 model year 2009 and newer, but we expect the list of vehicles to increase as this latest automaker scam is exposed. It is time for corporations to be held accountable like the rest of us. If you have one of these vehicles and would like to stand up against automaker fraud like this, please give us a call.